After consideration and research into Man Ray’s photography also discussed this week about New Photography. I’ve had some interest adapting gaming culture and digital creations into the living environment. I’ve included an example below. I could also research into why digital gaming environments ironically are becoming so meticulously realistic in art form when we play games to escape from reality. 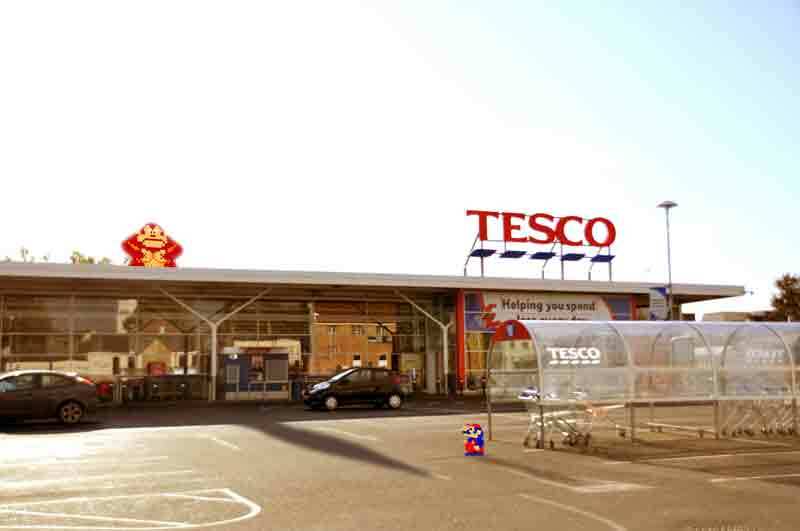 Donkey kong guarding Tesco, Limavady.